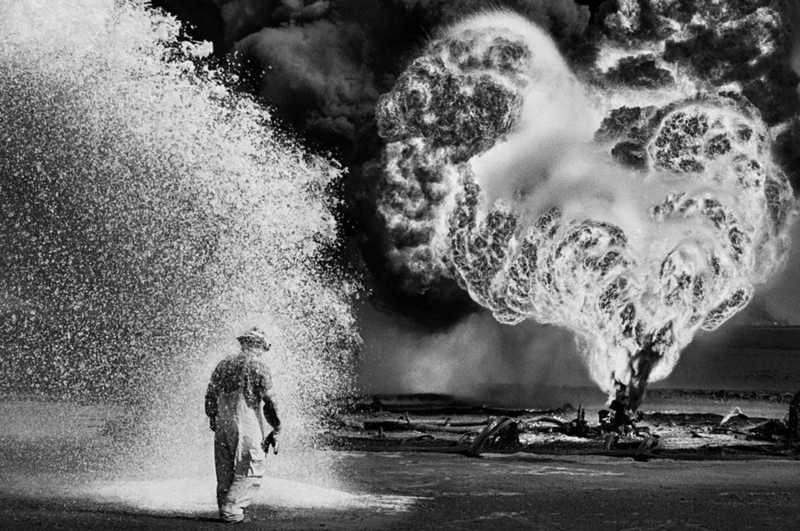 Photojournalist Sebastiao Salgado has created a film documenting the lives of people in dire conditions all over the world. Catch the screening of Salt of the Earth at the Dallas Center for Photography. Also in Dallas, the Morning News presents an exhibition of photographs taken during the July 7th ambush on Dallas police. The images are on display at the Dallas Public Library’s Central Branch. And in Fort Worth, Amphibian Stage Productions presents a screening of A View From the Bridge. See National Theatre Live’s production at the Modern Art Museum.